Enlarge Photograph Multi-coated, high quality lenses, BAK 4 prisms, shock-resistant polycarbonate body. Nitrogen purged to avoid fogging and fully waterproof. Lens covers, carrying case and worldwide warranty. 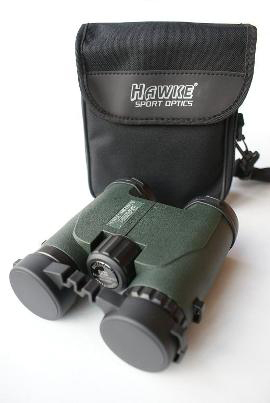 Enlarge Photograph 5-15x17 lightweight compact binoculars with zoom facility. Silver,grey and black. 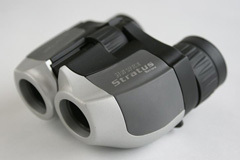 Multi-coated optics/centre focus. Carrying case and 10 year guarantee. Multi-coated, high quality lenses, BAK 4 prisms, shock-resistant polycarbonate body. Nitrogen purged to avoid fogging and fully waterproof. Lens covers, carrying case and worldwide warranty. Just so you understand what you are buying - the 10 is the magnification, so effectively everything you view appears 10 times closer. The 50 is the diameter of the lens in millimeters, so 50mm. That was simple! Enlarge Photograph Multi-coated, high quality lenses, BAK 4 prisms, shock-resistant polycarbonate body. Nitrogen purged to avoid fogging and fully waterproof. Lens covers, carrying case and worldwide warranty. 12 times magnification x 50mm diameter lens.